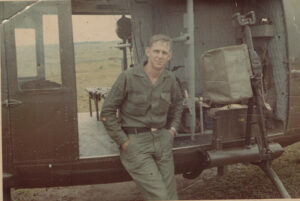 I am a Viet Nam Veteran and served as a Door Gunner and Crew Chief in the Army – – C-Company 229th Aviation Battalion First Cav. Division. For my service in 1967 I received a Bronze Star and 12 Oak leaf Clusters that represented over 300 combat missions. 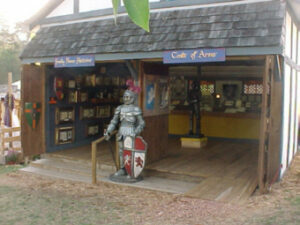 as a mechanic.Opened my own shop in 1972.
heraldry business and to The Historical Research Center. HRC is a firm that specializes in onomastic and heraldic research. With the most comprehensive research library of its kind in the world, an existing database of over 1,000,000 names, and a staff of highly trained specialists, who are able to provide the most accurate information currently available about the meaning and origin of family names, as well as the coats of arms associated with them. 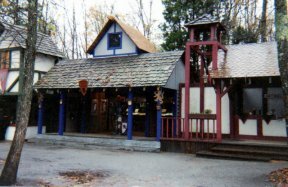 The Pittsburgh Fair in West Newton, Pa.
Our Store at The Carolina Renaissance Fair in Huntersville. Please visit our show schedule for dates and locations.